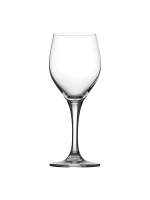 There’s something about high quality glassware that instantly makes any event feel far more auspicious – be it a celebration, a formal occasion, or simply an opportunity to meet, greet and impress. 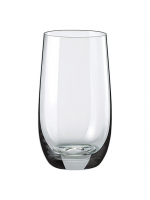 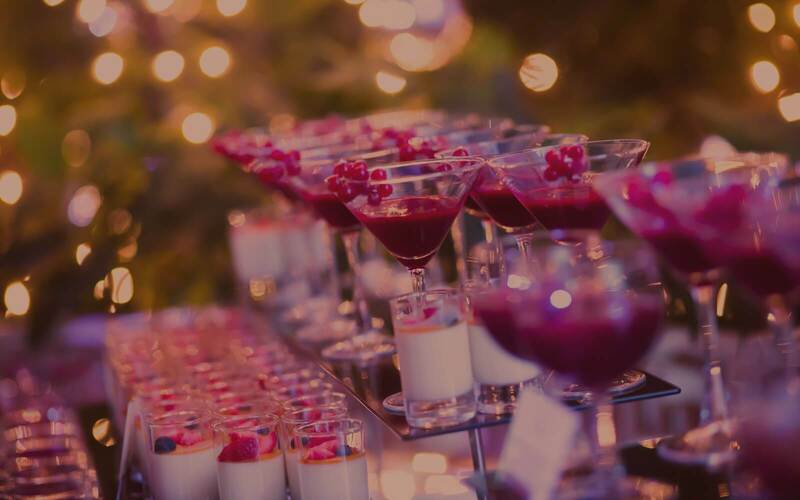 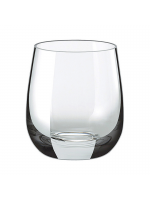 Choosing the Plato Hire Primeur range of glassware is a wonderful way to add a touch of glamour and sophistication to any event you’re planning. 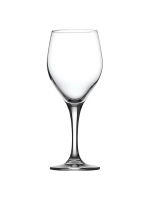 This strikingly elegant crystal line delivers a superbly refined selection of wine and water glasses in a variety of shapes and sizes. 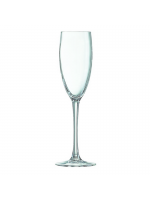 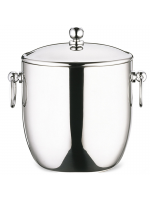 From slender, long-stemmed Champagne flutes to contemporary-classic hi-balls and a selection of chic wine coolers, caddies and ice buckets, it’s a range that gives off an air of effortless style and sophistication. 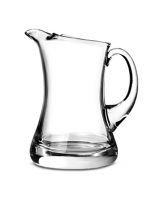 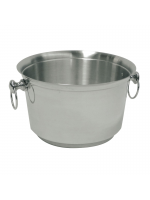 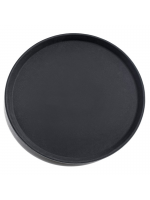 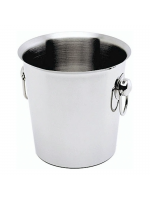 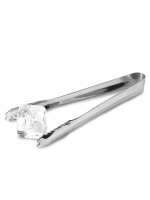 To complete the service, we also provide a number of matching options for water jugs and glasses, ice tongs, and conveniently sized drinks trays in both stainless steel and non-slip finishes.